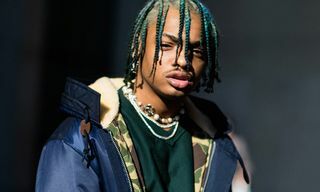 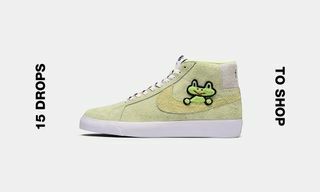 Often when we talk about flexing here at Highsnobiety, we’re referring to the steezy logo designs and mad graphics of the hottest brands in fashion. 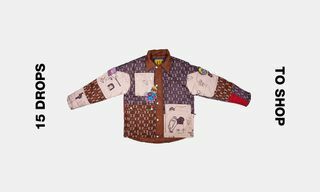 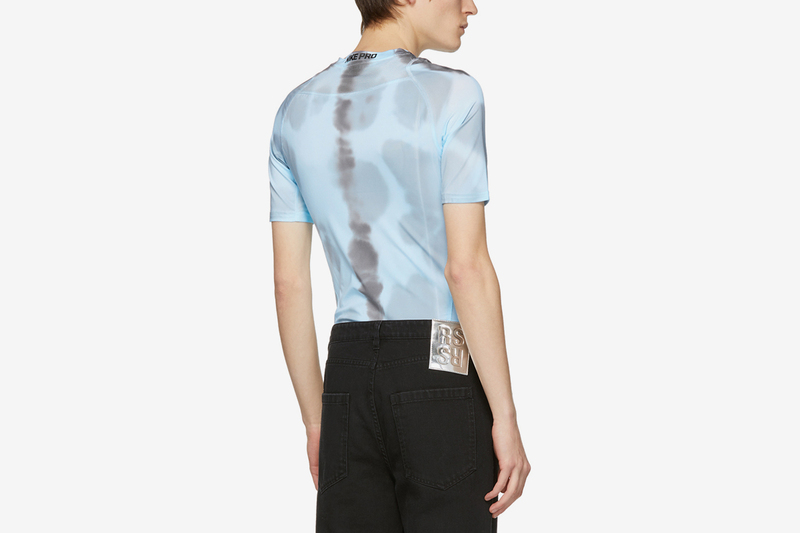 But a new wave of T-shirts are reinterpreting the term flex. 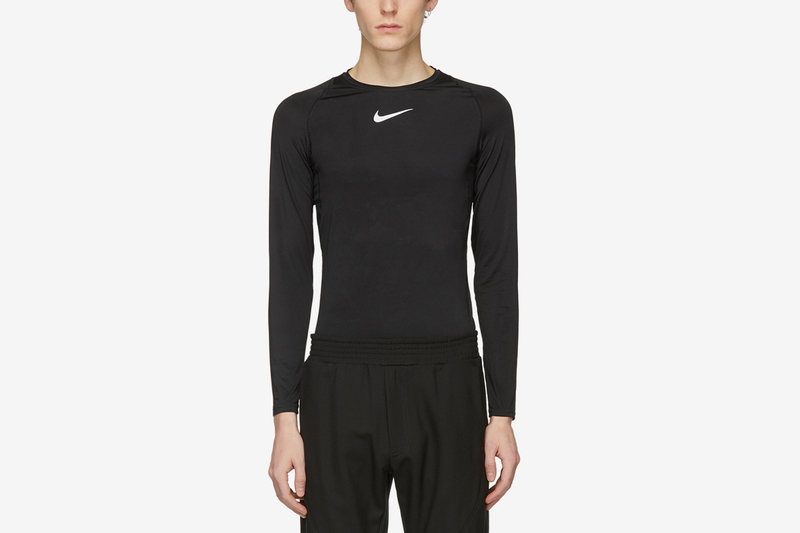 Whatever your pre-associations with so-called muscle shirt, the super tight tee is fast emerging as the cut of choice among fashion’s most clued in. 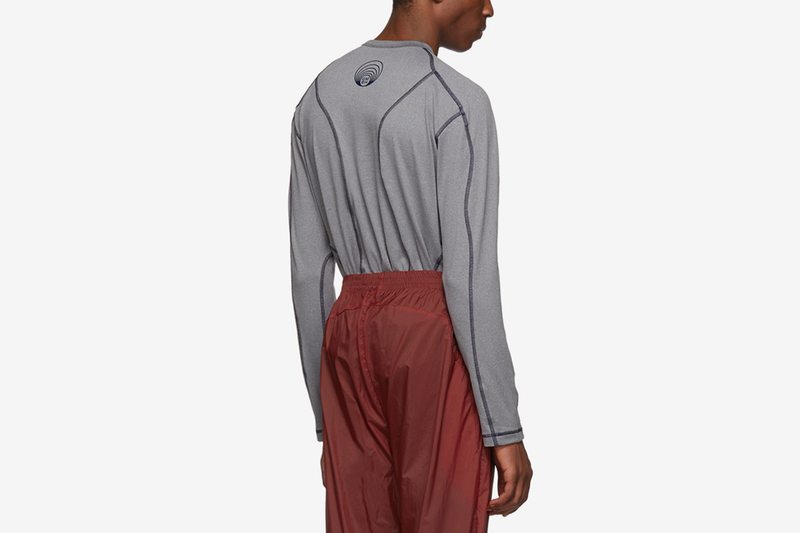 More commonly seen in activewear, two brands in particular are championing these tight-fitting technical tees right now. 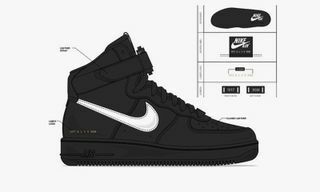 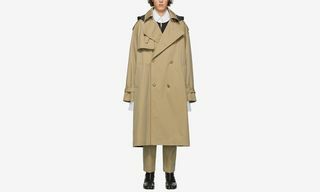 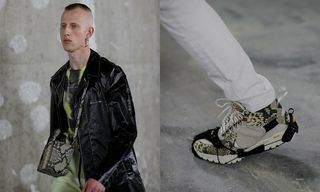 One is Matthew Williams’ 1017 ALYX 9SM, which has taken Nike’s DRI-fit apparel and repurposed it with a steezy camo design plus signature Swoosh and ALYX branding, and the other is Berlin’s GmbH, whose specialty lies in club culture. 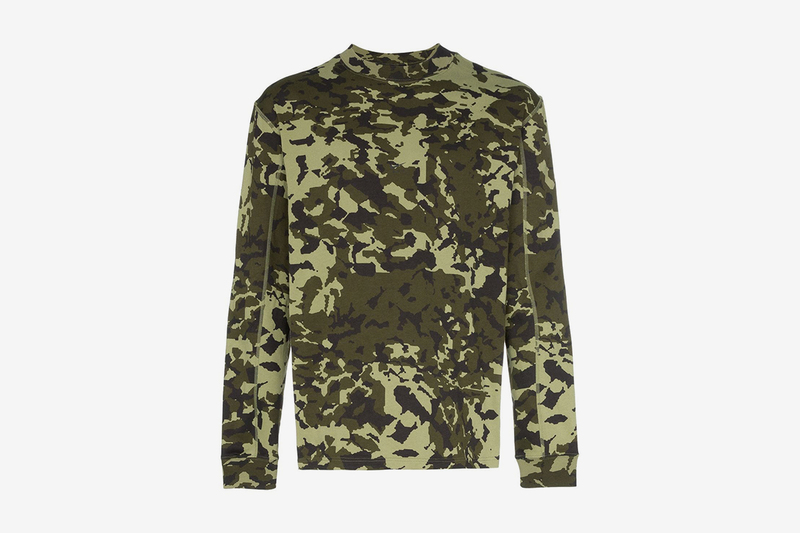 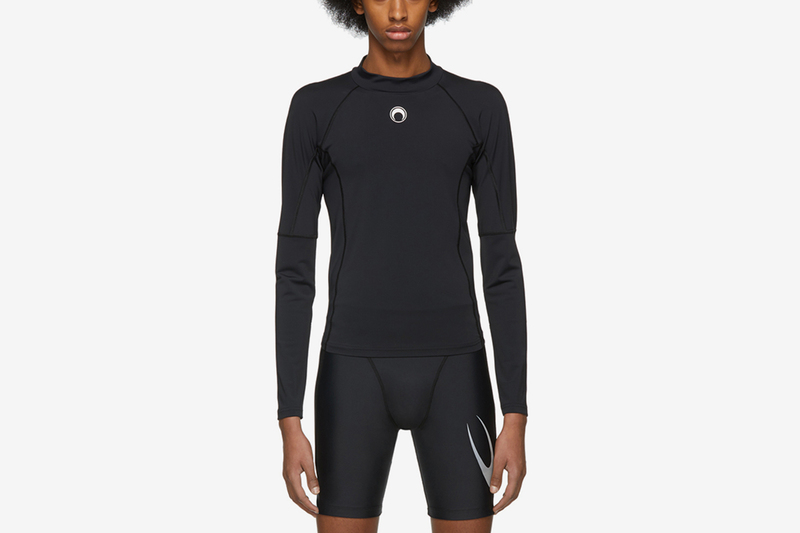 GmbH SS19 Printed mesh rashguard now available from gmbhgmbh.eu/shop/ Free shipping in Europe. 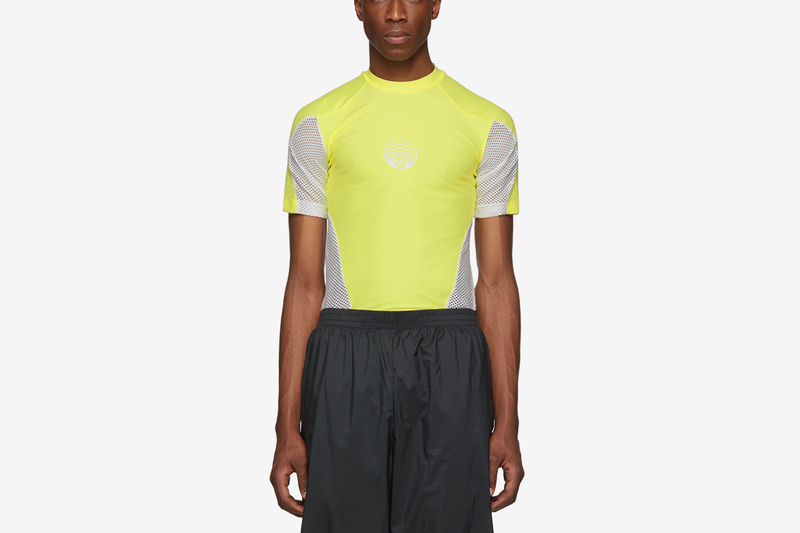 Considering their breathable, stretch materials, adoption of the muscle shirt by the club kids behind GmbH is not so surprising. 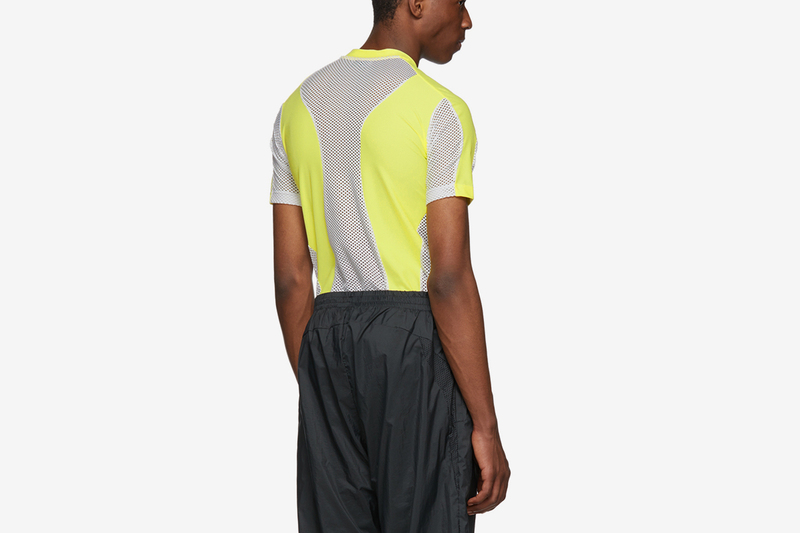 These are far from the fashion crime skin-tight knitwear you’ll likely have cringed at in mall stores, instead making for super functional and statement party get-up with designs (peep the bright neon hues and contrast stitching) that look to soon be a mainstay of street style round-ups. 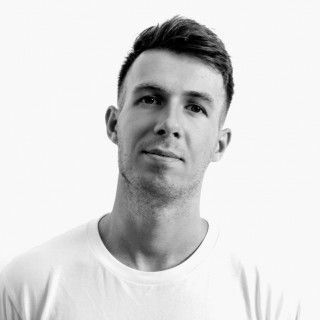 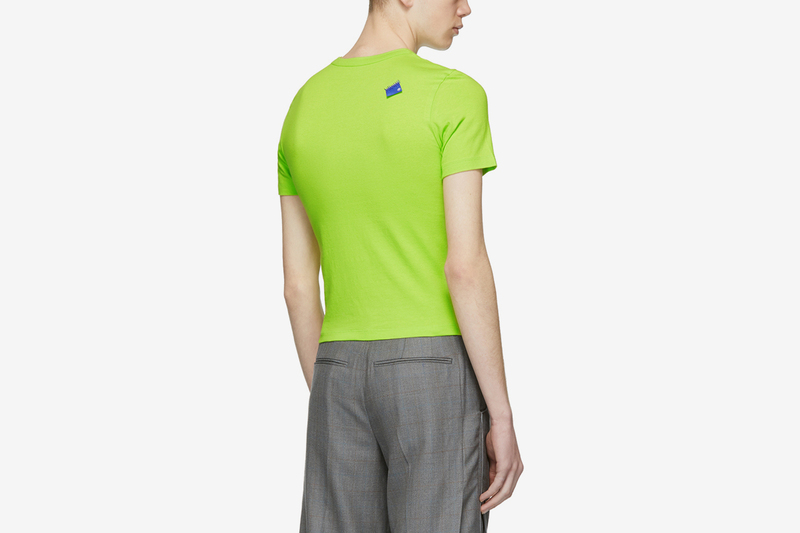 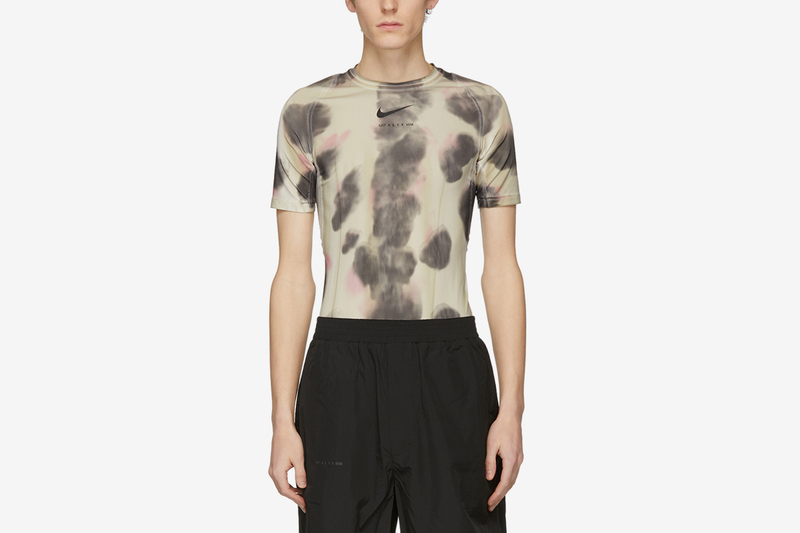 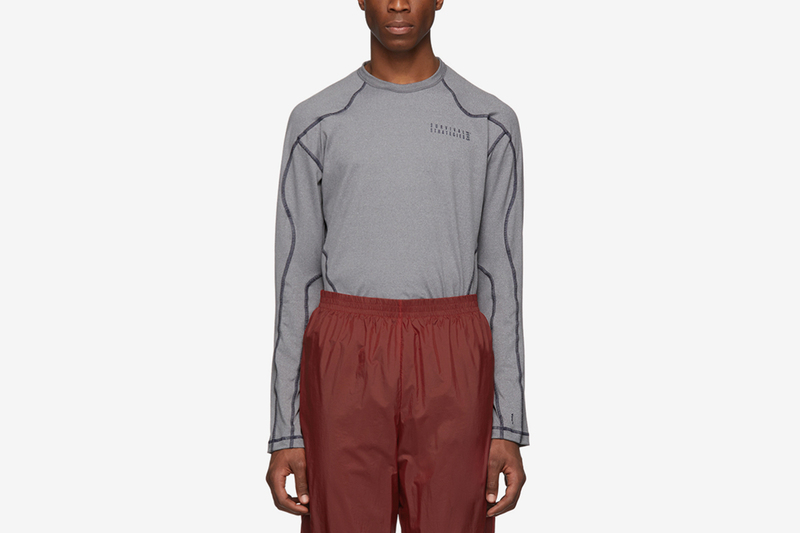 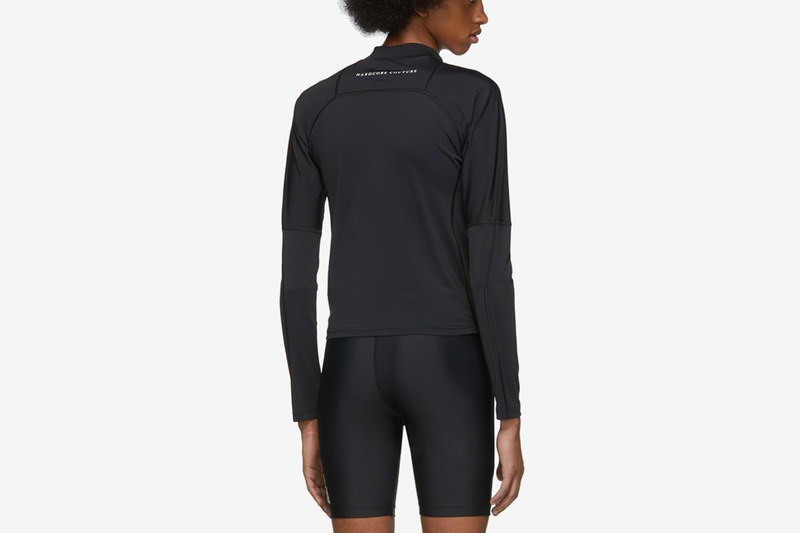 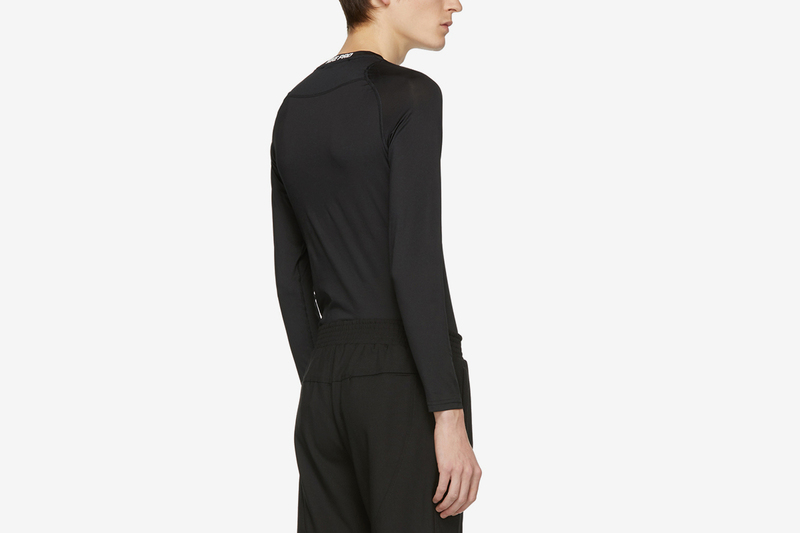 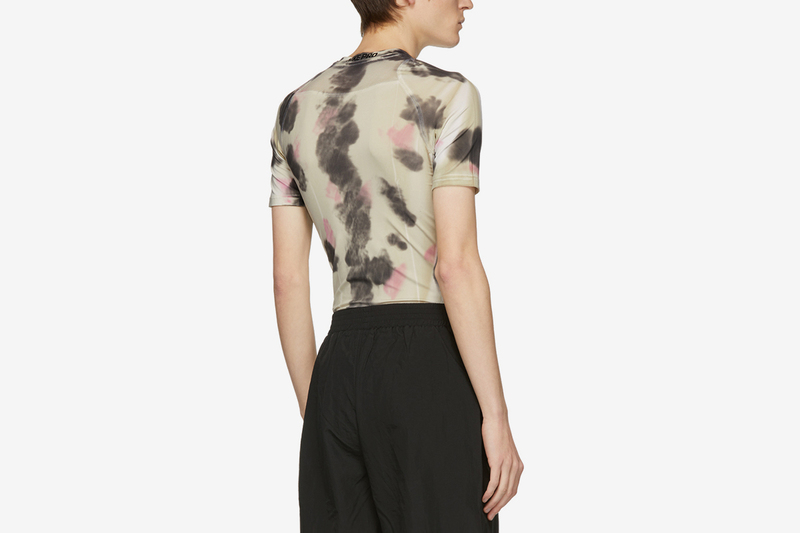 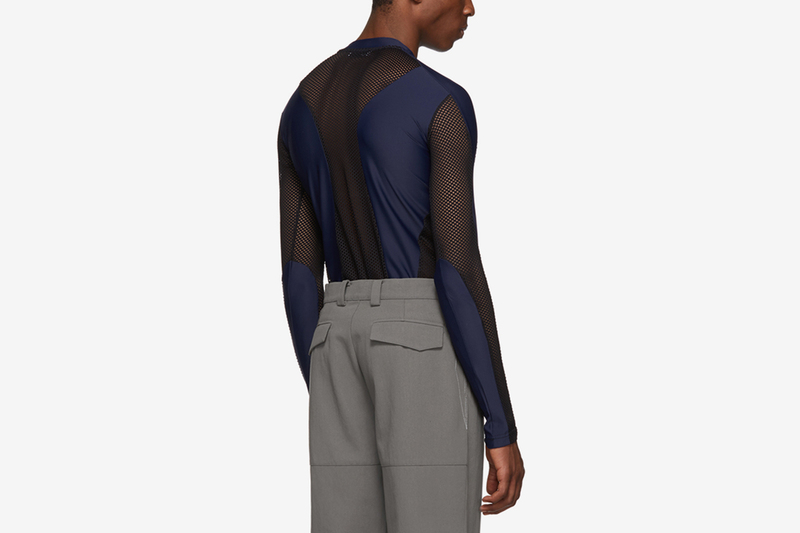 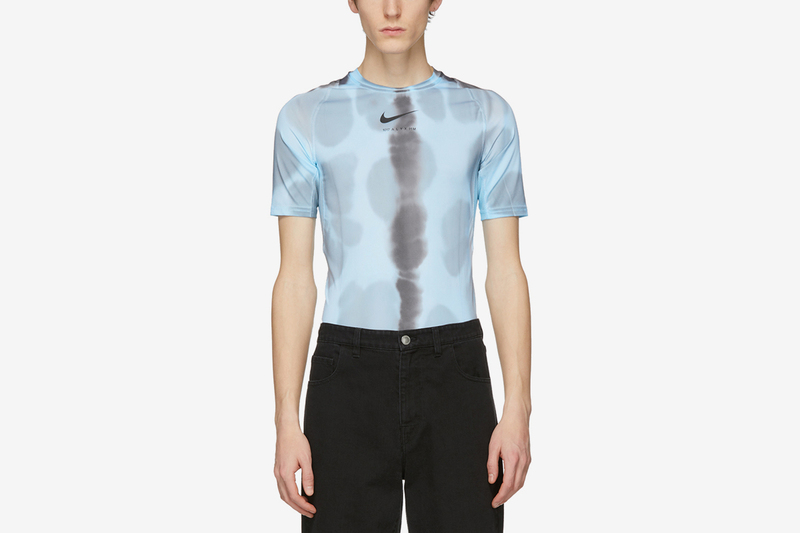 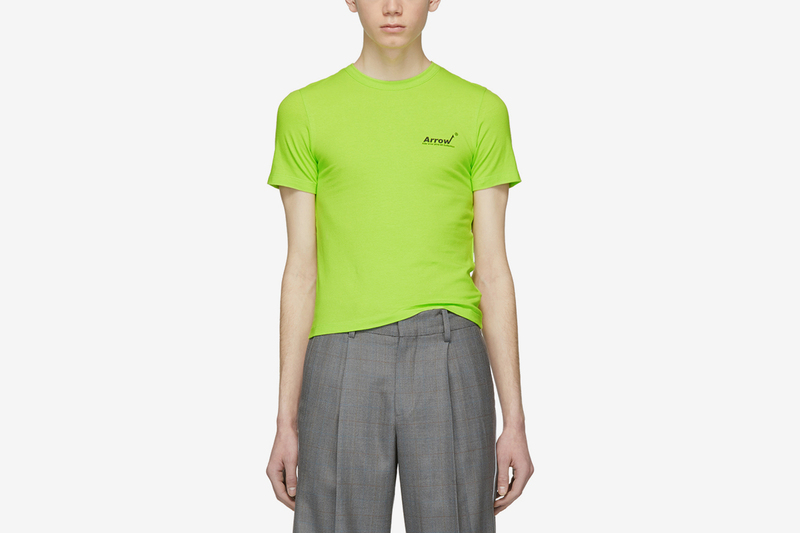 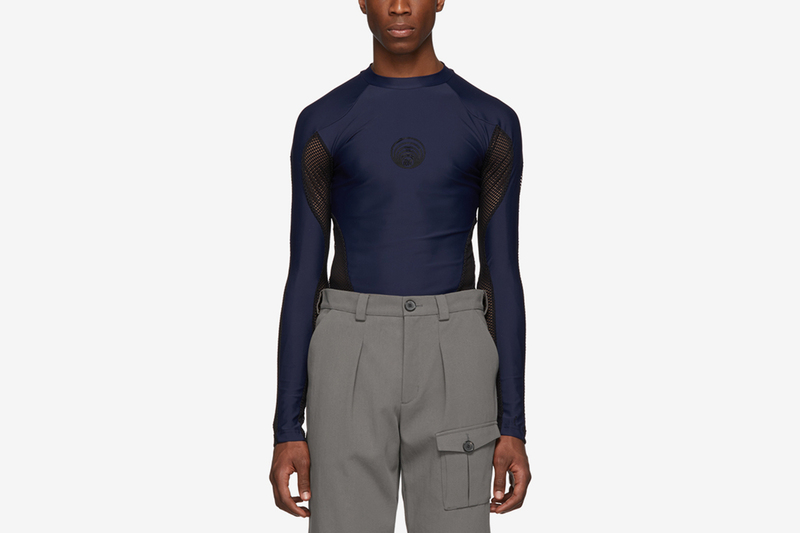 More recently still, French designer Marine Serre (alumna of Dior, Maison Margiela, and Balenciaga) chose this particular athletic t-shirt style to highlight her first-ever men’s collection. 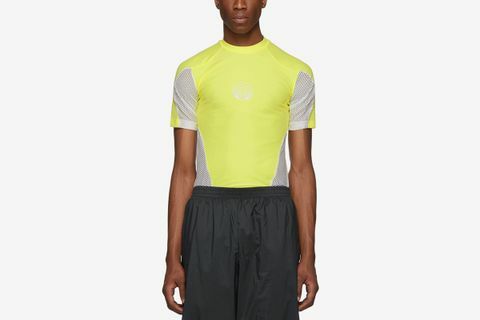 You can bet there’ll be plenty more styles from brands we love on their way in the coming seasons, but for now, shop some of our favorite muscle shirts for that ahead-of-the-wave flex.